﻿ Grooving Tools Serrating Tools ST Series. 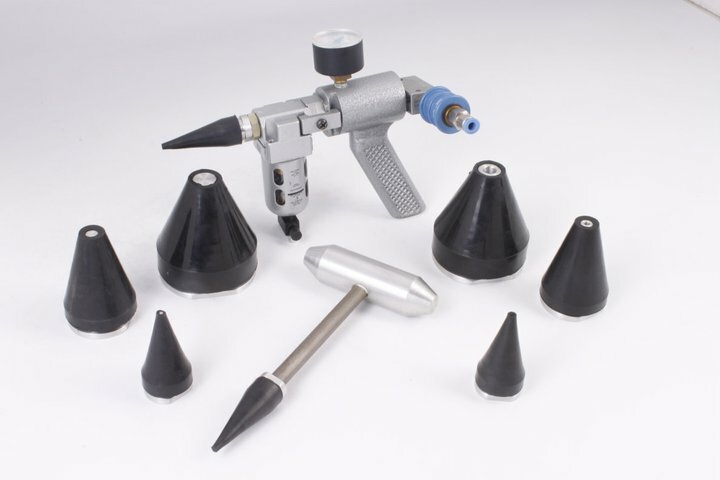 st series grooving/serrating tools, 3/8" to 2.1/2" bore range. tools from 3/8" to 2.1/2" bore range. High Production tool up to 2.1/2" bore. 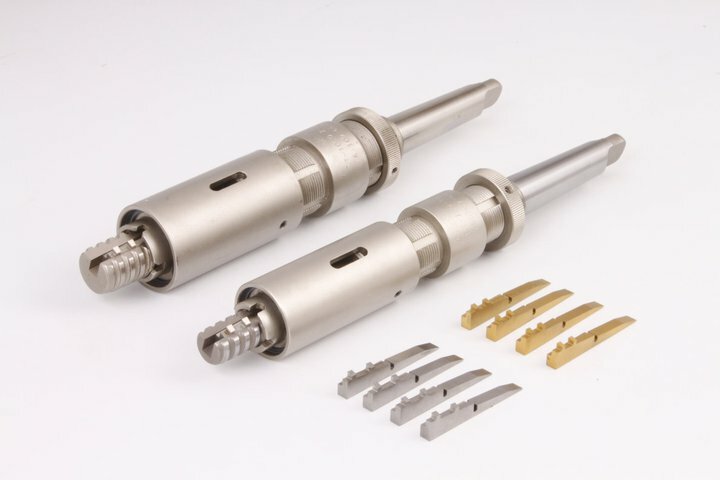 High speed steel cryogenically treated tool bit ensuring maximum life. 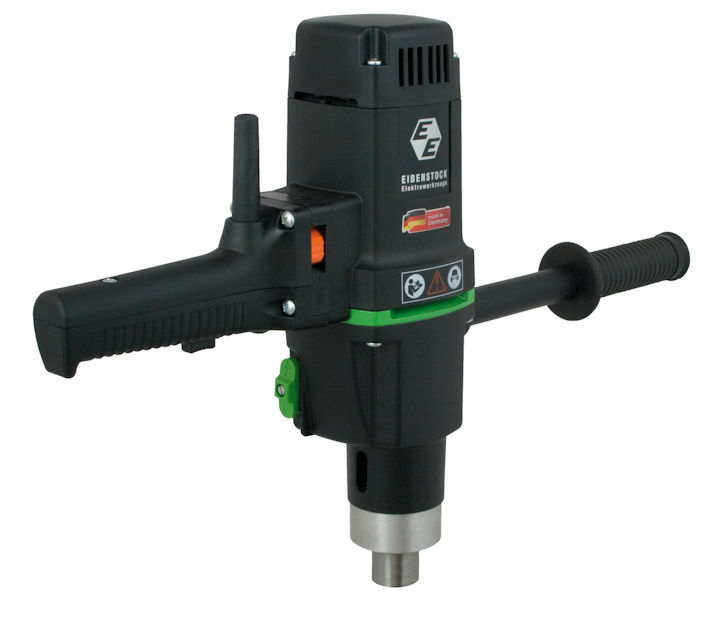 This tool is the ideal design for CNC applications within the pressure vessel industry.